Have excess clutter at home and not sure what to do with all of your extra belongings? Maybe you are planning to move and cannot fit everything into your new place. At Honor Storage we make it a simple process to put your extra belongings into a storage unit. Thanks to our staff of experienced movers, we remove the hassle of moving your goods to and from your unit. Honor Storage is here to help you find a solution. Our Camarillo Storage facility offers secured storage units of all sizes that can accommodate both residential store and commercial storage needs. For a quick quote on your storage needs, reach out to us today! Why do customers love Honor Storage? Convenient: Our Camarillo storage company will pick up and deliver your goods to your storage unit for you. When you’re ready to get your belongings back, we return them right away. We do our best to take away the hassle of moving from you. Affordable: Forget about having to pay for a large storage unit that will only be half full. You are only charged for the exact amount of storage space you need. Get in touch with us to learn more about our pricing options. 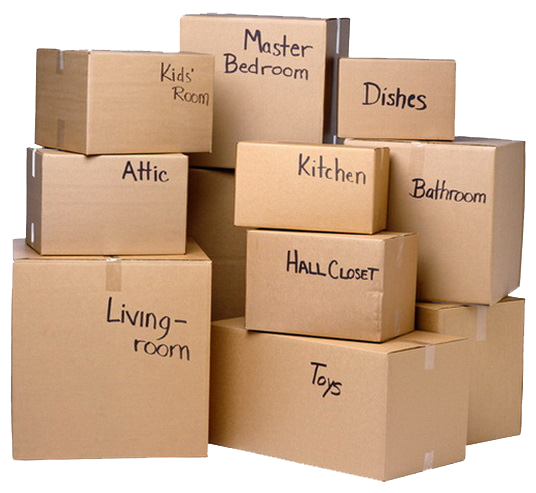 Professional Moving Tools: We have a team of moving experts that take the proper precautions to get the job done the right way. This should provide some peace of mind knowing your belongings are in great hands. We also provide all needed equipment to move large, heavy, and sometimes irregularly shaped items with the utmost care. Secure: Security is a priority at Honor Storage. Our local Ventura storage facility is equipped with 24/7 professional video surveillance and alarm systems. Only you have access to your unit. We store your locked containers indoors at our secure warehouse. Camarillo is a beautiful community, with a population of over 66,000 in the heart of Ventura County, California. This sunny city offers an great mixture of rural and suburban lifestyles. Camarillo is also home to one of Southern California’s most popular shopping destinations – the Camarillo Outlets. The city is roughly halfway between Los Angeles and Santa Barbara. Camarillo is one of California’s fastest growing cities with an exciting future to look forward to. Storage units are a great way to clear up much needed space, without having to lose or throw away any sentimental or valuable belongings. Our safe and secure storage facility near Camarillo, allows you to reduce clutter, store valuable items securely, and free up much needed space. If you're looking for a local Camarillo storage company near your home or office that provides easy access, reliable service, and options that meet your specific needs – then Honor Storage the right choice for you. If you would like to learn more or get an estimate for your upcoming move, simply give us a call or fill out our online estimate request.